Everyone knows the sun is hot. But open the flaps in this book and you may find a chilly surprise instead! Each spread of this cleverly designed board book reveals a surprising opposite that makes for a truly original way for toddlers to learn about words and concepts. Whether it be hot or cold, clean or dirty, slow or fast, this book has you covered—at least until you open the flaps. 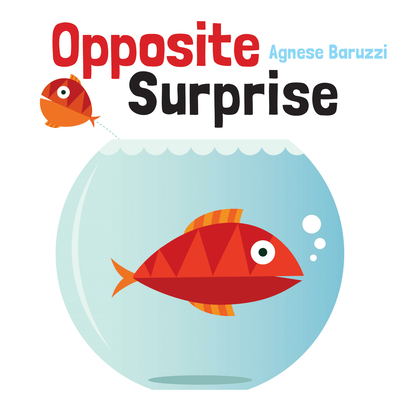 Agnese Baruzzi, a graduate of the ISIA in Urbino in 2004, currently lives in Bologna, Italy. She is the author and illustrator of many books for children, including Aladdin, Count!, Opposites, The True Story of Little Red Riding Hood and Who's Hiding?